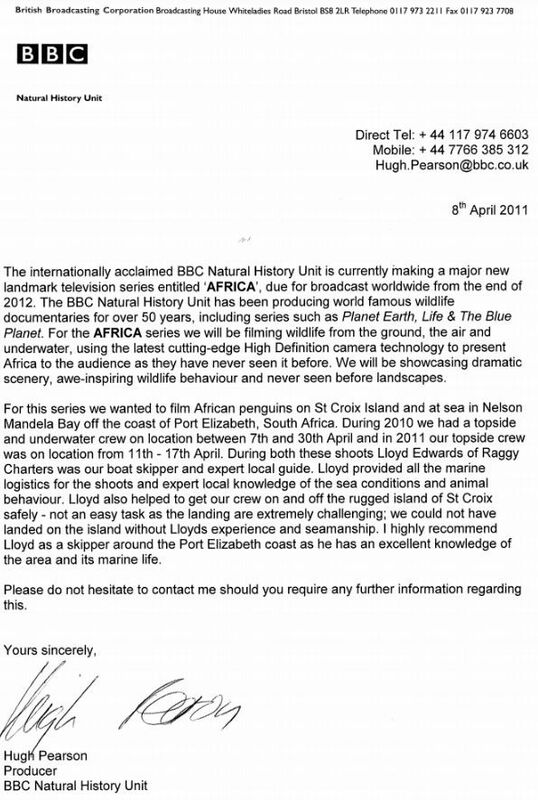 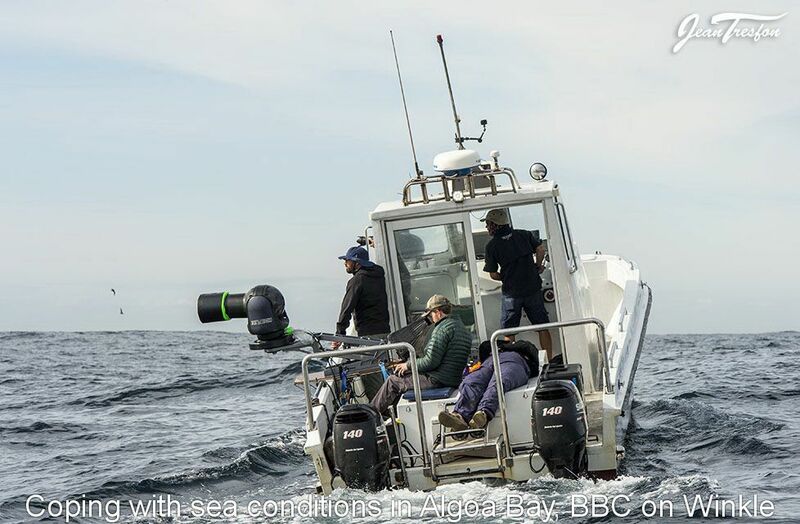 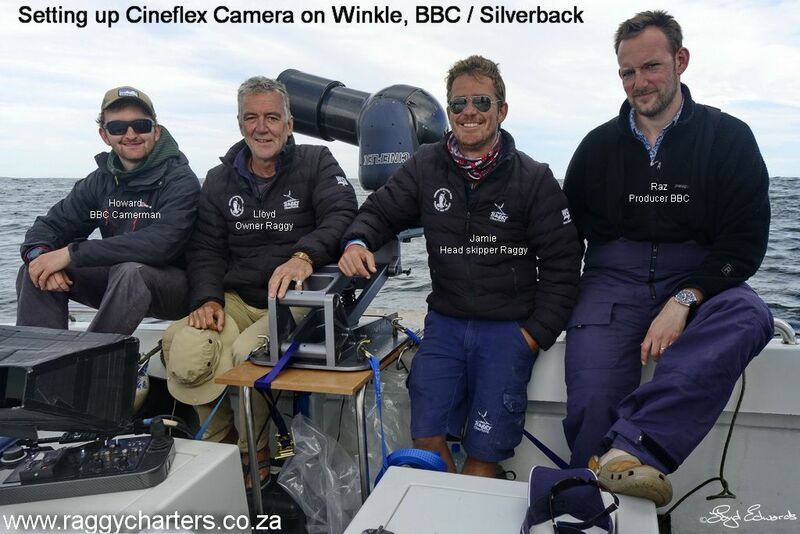 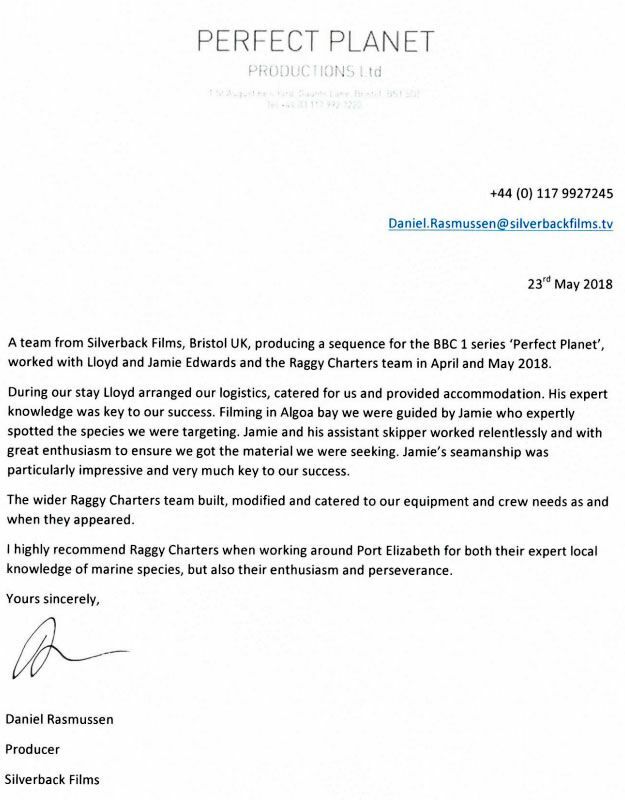 Silverback Films, who were producing a sequence for the BBC 1 series "Perfect Planet", worked with the Raggy Charters team in April and May of 2018. 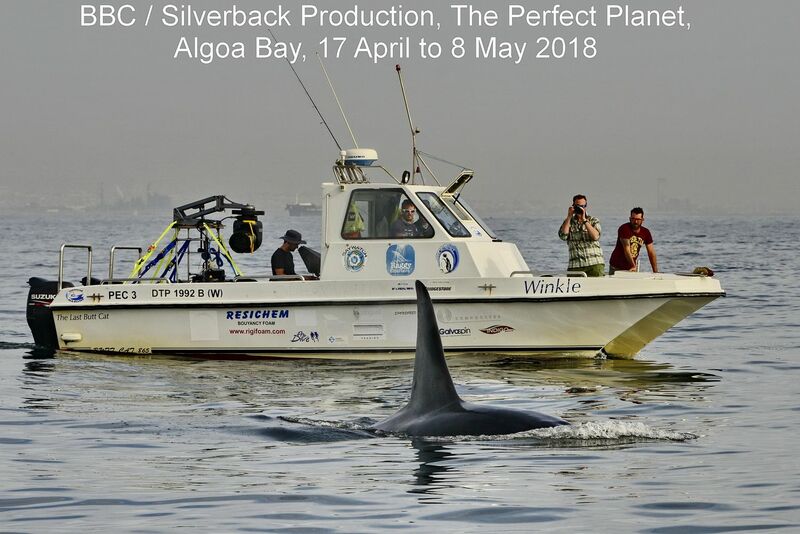 We are entrusted with taking the film crew out to find various marine species within Algoa Bay. 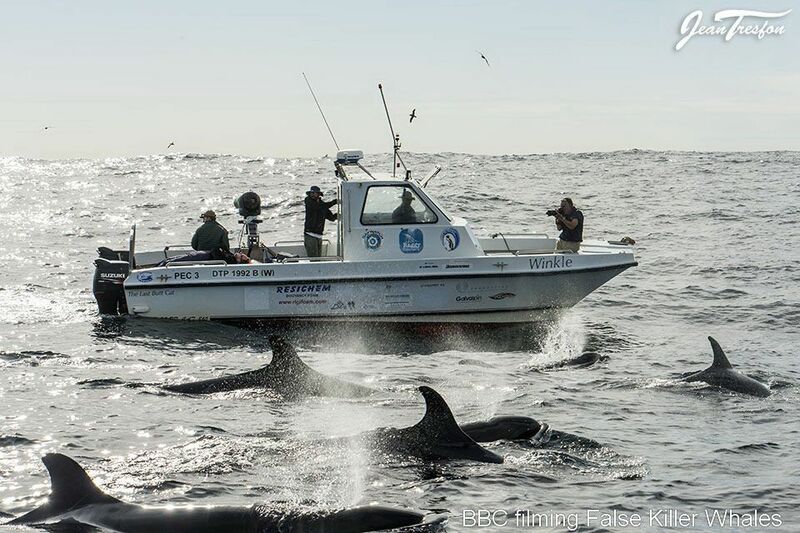 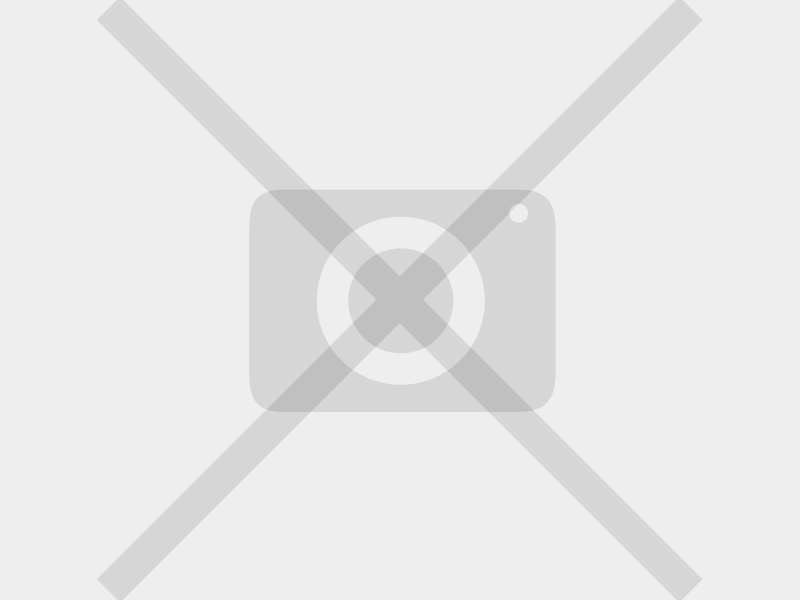 In this time span, we were extremely fortunate to come across a rare and close up encounter with Killer Whales (Orcas). 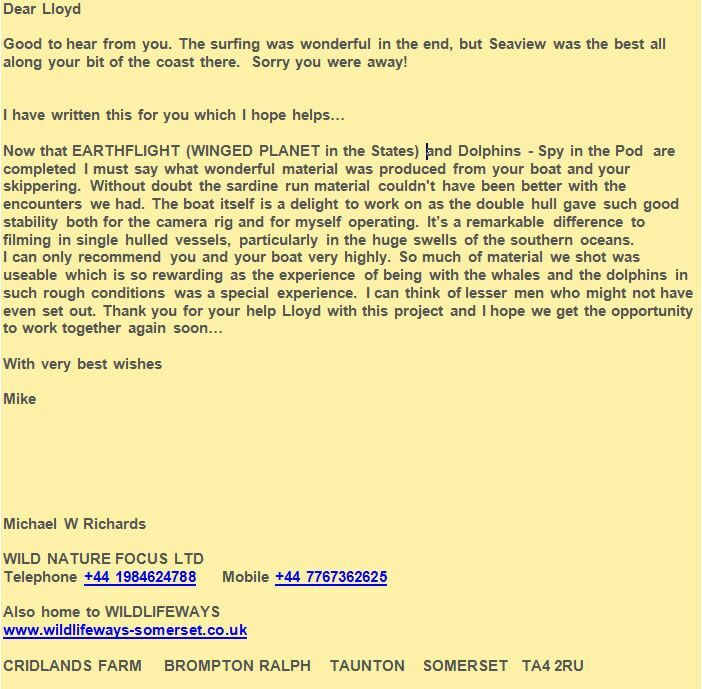 See more about what they had to say below.